Participants picked up useful life skills for during and after college, learned networking strategies, and heard about job and internship opportunities for summer and beyond. Participants networked with people working in the local arts scene and asked questions over a free meal! 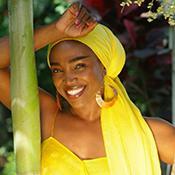 Featured music from the School of Music and useful resources to create success! 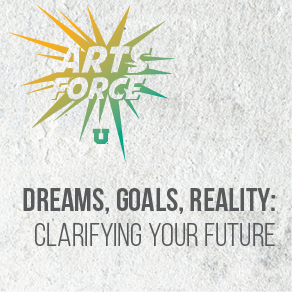 ArtsForce, the Career & Professional Development Center, and current students partnered to provide the most up-to-date strategies to secure an internship and launch a career in our out of the arts. 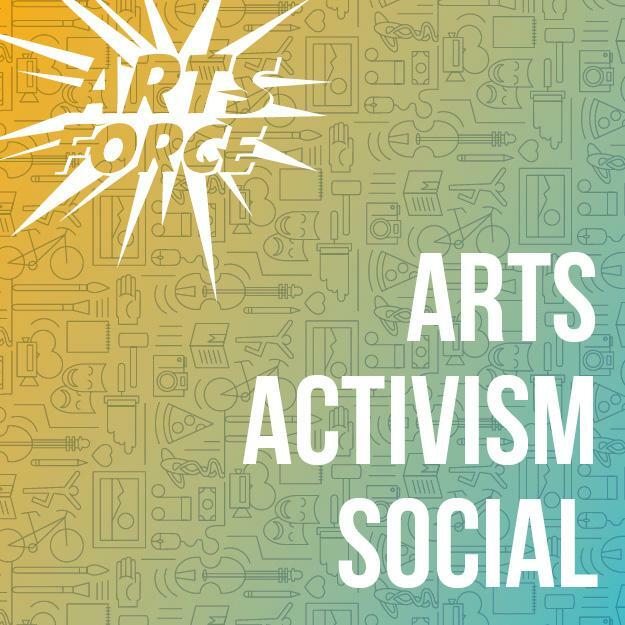 ArtsForce welcomed a panel of local arts organization leaders to present valuable resources that participants could use to furthering their career in the arts. 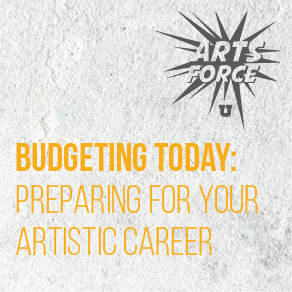 ArtsForce and the Personal Money Management Center collaborated for this workshop on budgeting for future artistic careers. 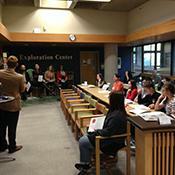 Participants learned the basics of money management and what they can do to start budgeting today for the future. When people transition their art forms from hobbies to careers, many are physically and mentally challenged in new ways, causing them to forego self-care. 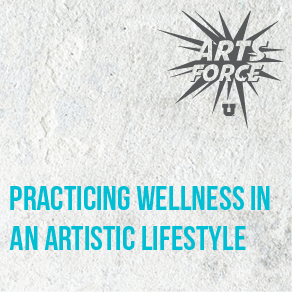 The Wellness Center and ArtsForce joined together to create a discussion on how to be deliberate about overall wellness when practicing one’s art. 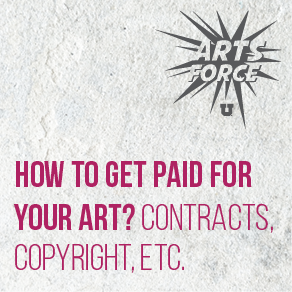 How to Get Paid for Your Art—Contracts, Copyright, Etc. 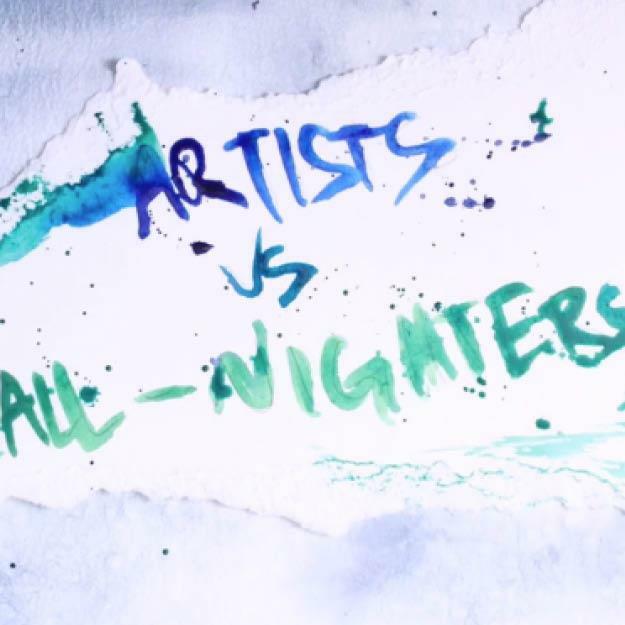 This workshop focused on the intersection of art making and legal responsibilities. ArtsForce was joined by Attorney Aaron Garrett, the Co-Founder and Executive Director of Nonprofit Legal Services of Utah. He spoke about issues such as copyright law, LLCs, and contracts. 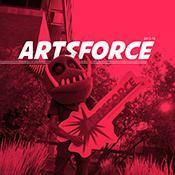 ArtsForce and the Personal Money Management Center led an interactive workshop on how to budget as a freelance artist. Students learned the important skill of how to create, follow, and track a budget in order to support their artistic careers. IEric Bloomquist, CFA Career Coach at the Career and Professional Development Center moderated a panel of young professionals who shared their experiences and advice in preparing for the transition out of college, networking, and strengthening one’s online and professional artist profile. This interactive workshop taught students how to first plan out their goals, and then turn them into realities. 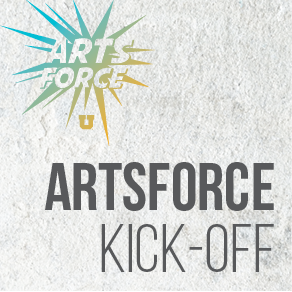 The ArtsForce Kick-Off was an event that allowed students to meet 2017 College of Fine Arts Distinguished Alumni, as well as distinguished professionals in the field. These professionals gave valuable advice to students about how to articulate the knowledge and skills they’ve been learning in their degrees. Social media is turning into a unique opportunity for artists to market themselves and their art. 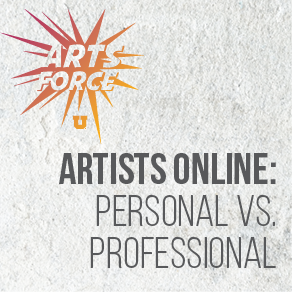 At this interactive workshop, we analyzed online artists’ profiles from the lens of employers and clients, as well as compared uses of your professional and personal profiles. This campus wide event was partnership with the Career and Professional Development Center led by Career Coach Eric Bloomquist. 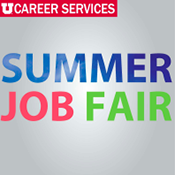 University of Utah Career Services is hosting a Summer Job FairFor more information about preparing for job fairs, click here. 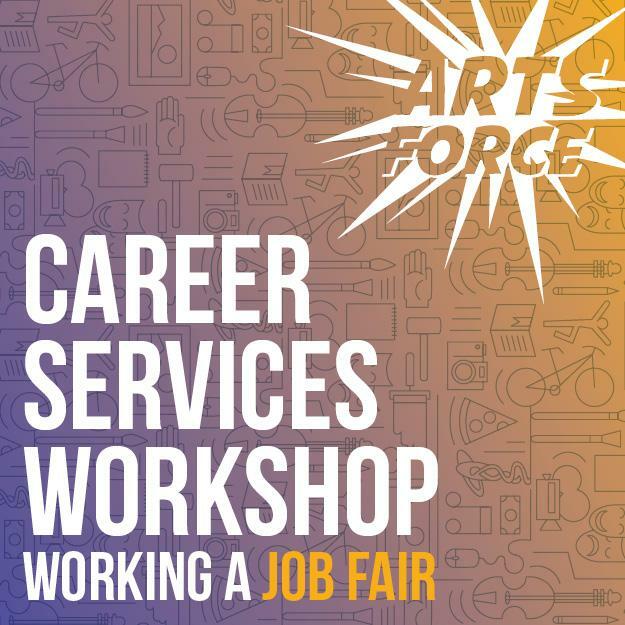 ArtsForce and Career Services are hosting a lunch workshop to help you to get ready for the upcoming Student Job and Career Fairs. 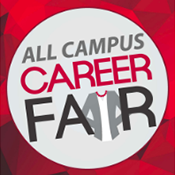 Career Coach Eric Bloomquist will share best practices and answer your questions to help you to be successful.Attend this workshop, eat some lunch, and learn what strategies are useful for working either upcoming fair. All of the arts professionals we’ve talked to have stressed the importance of learning basic business skills.We have put together a Saturday-intensive program which will highlight some of the most important information for you to consider. Join us for a series of interactive workshops and learn about the resources available for you now to start planning for your future. 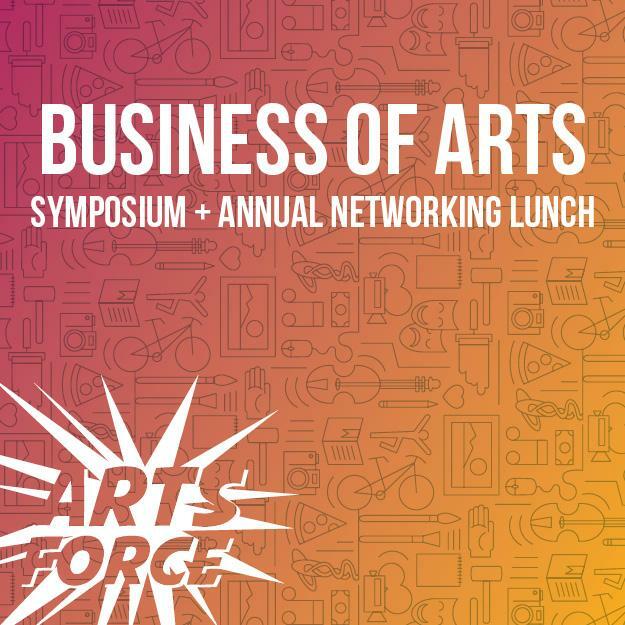 The Business of Arts Symposium will be followed by the annual ArtsForce networking lunch. 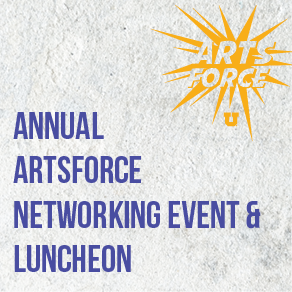 Come and connect and reconnect with leaders of local arts organizations and arts professionals. Creating a professional network is one of the most important things you can do while you are at the University. The Gardner Lecture will feature Guggenheim Fellow and Doris Duke Award recipient, Taylor Mac and acclaimed choreographer Bill T. Jones discussing their careers in the arts and why the arts are essential to social justice and activism.Immediately following The Gardner Lecture, ArtsForce will host a social where you can engage with other students and faculty about how the arts on campus can be used to promote social justice and activism. 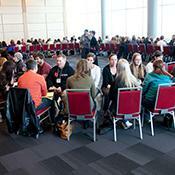 Come share your ideas, meet collaborators, and start making a difference. Practicing art is extremely important for artists in all areas. However, interviewing skills are just as necessary for artists. Join us in this interactive workshop where you will learn how to successfully interview through student-lead mock interviews. We know artist statements, portfolios, and demo reels are needed for artists’ success, however so are cover letters and resumes. This will be a hands-on workshop where you will get personal advice on both your cover letters and resumes. Eric Bloomquist, the CFA career coach will be there, along with student leaders to help you with learning about putting your skills to paper. 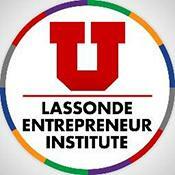 To get the best experience, bring your cover letters and resumes with you, or we will have sample resumes provided. 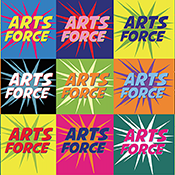 Arts Force Kick-Off will feature the 2016 College of Fine Art Distinguished Alumni. Join us to receive helpful advice about how to articulate the knowledge and skills you are learning in your degree from distinguished professionals working in areas across the arts. 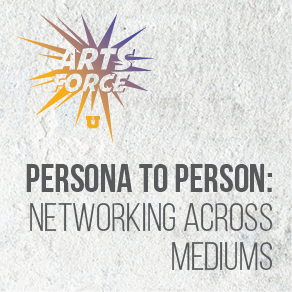 ArtsForce partnered with the Lassonde Institute and Career Services to host a workshop about the importance of business and entrepreneurship skills for artists to craft a creative career. The Networking Luncheon was a culmination of all the workshops and events we hosted throughout the 2015-2016 school year. 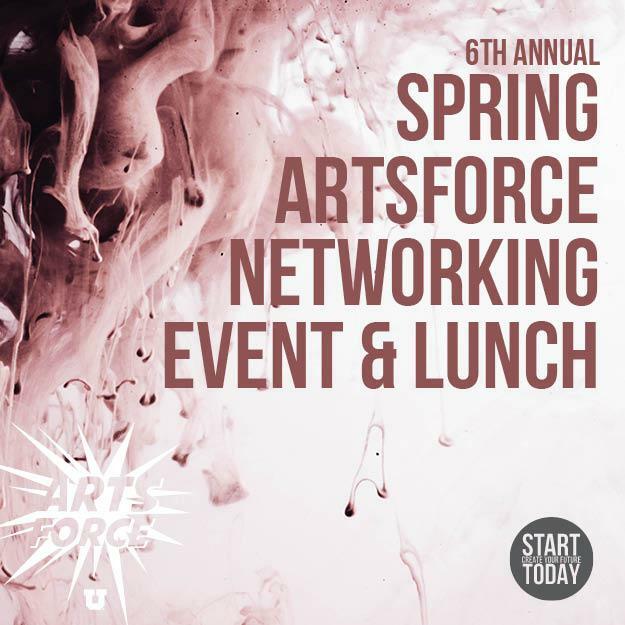 The event began with a panel of alumni who shared their stories about navigating the modern workforce and art world, and ended with an hour of active networking with individuals and organizations in the arts community from a broad array of fields. 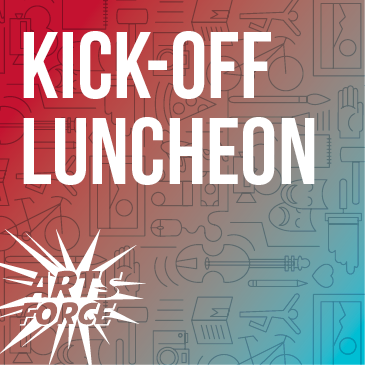 Students had the opportunity to network with leaders in the arts community and learn about internships and job opportunities throughout the region, making this luncheon and panel a valuable springboard for a career in the arts. Universes discussion focused on the important role of the arts to highlight issues of social justice, equity and inclusion. 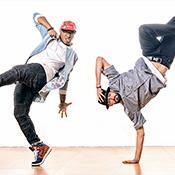 UNIVERSES is a national/international ensemble company of multi-disciplined writers and performers who fuse poetry, theater, jazz, hip-hop, politics, down home blues and Spanish boleros to create moving, challenging and entertaining theatrical works. 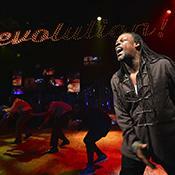 Universes discussion focused on the important role of the arts to highlight issues of social justice, equity and inclusion. Lunch was co-sponsored by the Office of Equity and Diversity. 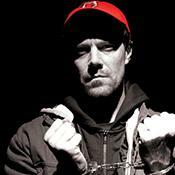 Michael Milligan, creator of Mercy Killers, is a Juilliard-trained performer who has been acting and writing for almost two decades. He discussed how he has created opportunities to make art about societal issues and how he has translated these skills into a meaningful career. This was a panel discussion hosted by Eric Bloomquist of Career Services. 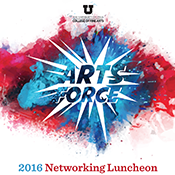 The ArtsForce Kick-Off Lunch featured the 2015 College of Fine Arts Distinguished Alumni from every department in the College of Fine Arts. Attendees gained insights from Distinguished Alumni through Q & A and brief synopsis of each of their careers.Blue Lemon catered lunch for students, professors, staff, and alumni who attended. 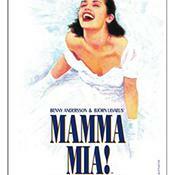 ArtsForce and Kinsbury Hall Presents: Discussion with William Ferry, Company Manager of Mamma Mia! 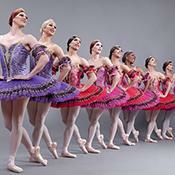 William Ferry discussed how his career path lead him from the University of Utah Department of Modern Dance to becoming company manager for one of America's favorite touring musicals. Participants watched and listened as senior company member Chase Johnsey transformed with makeup from street look, to male, to ballerina. He discussed what it is to tour with th Trocks and the preparation it takes to tour with an unrelating schedule. See photos here. Artsforce 2013 was a two-day conference, designed to help arts undergraduate students understand and articulate the value of arts degrees. See photos here.